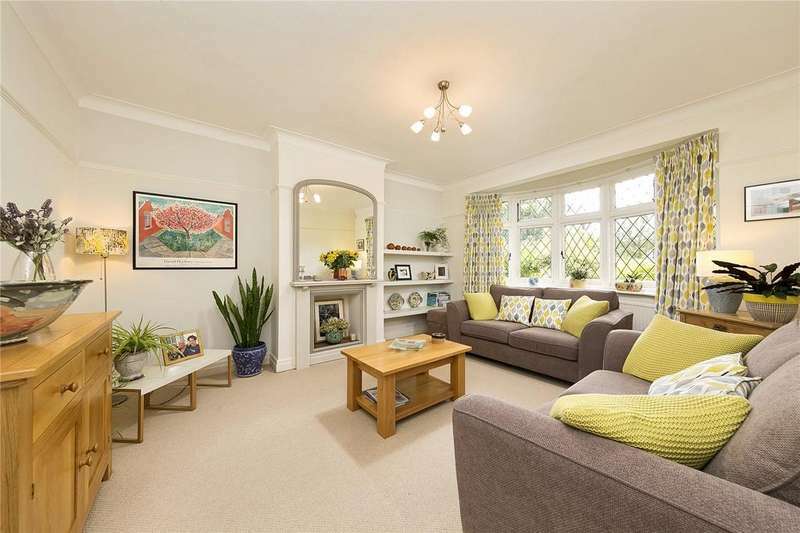 A handsome and substantial five bedroom detached family home overlooking bushy park offering well proportioned and versatile living space throughout. 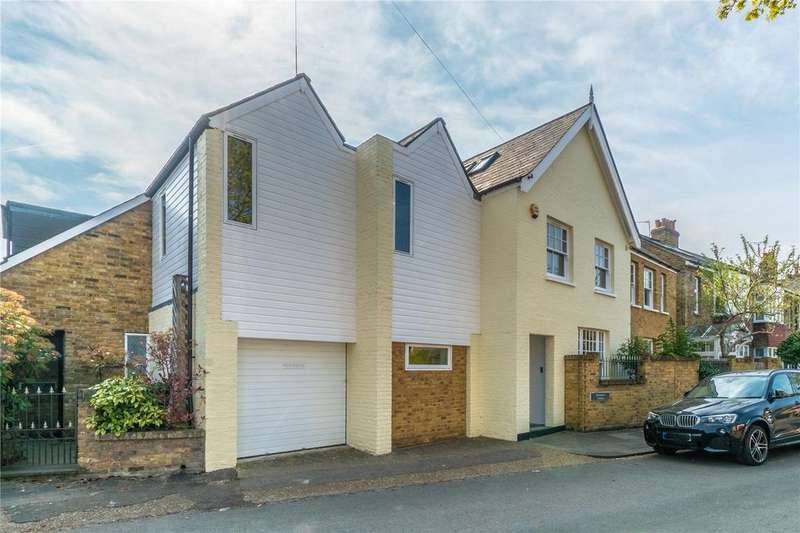 A totally unique six bedroom family house offering over 4,600 sq. 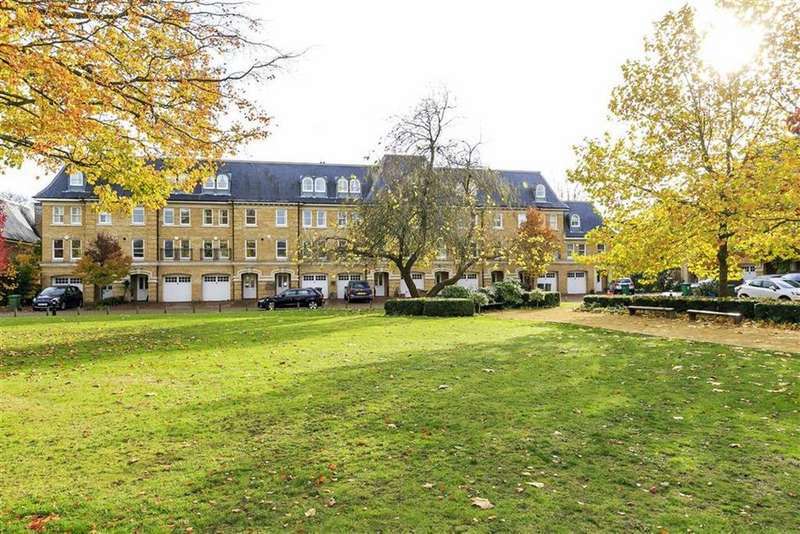 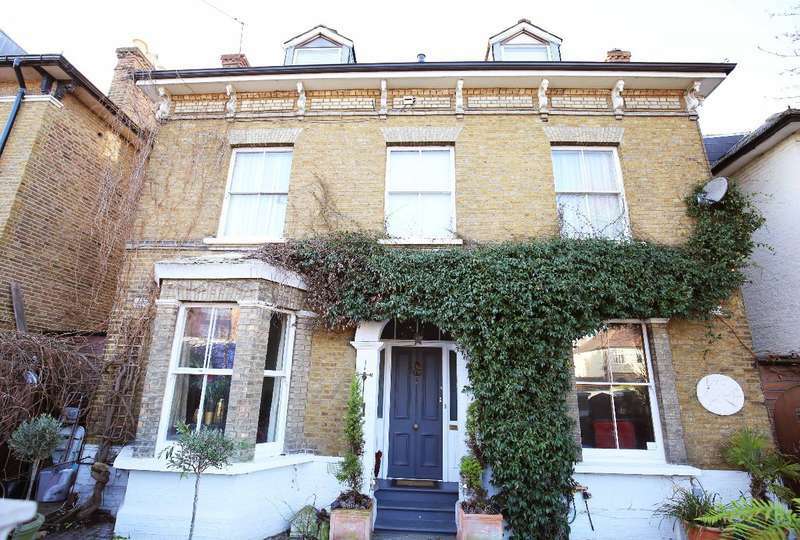 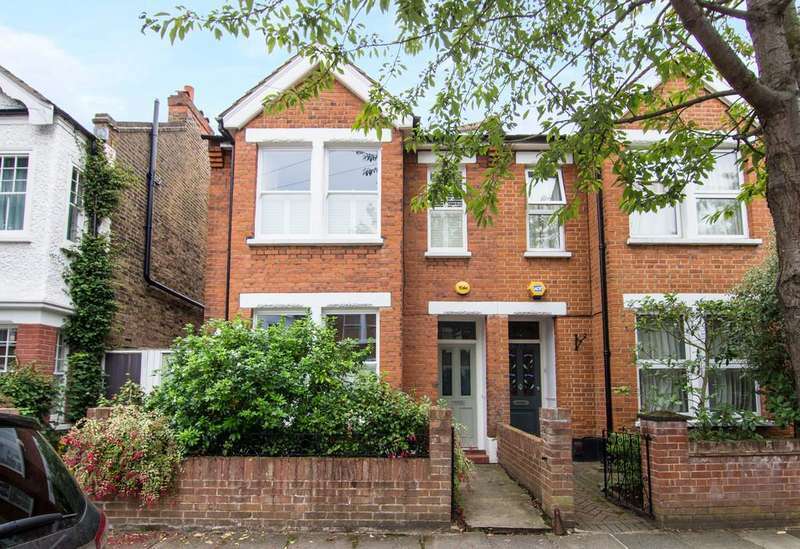 ft. of accommodation in the heart of teddington. 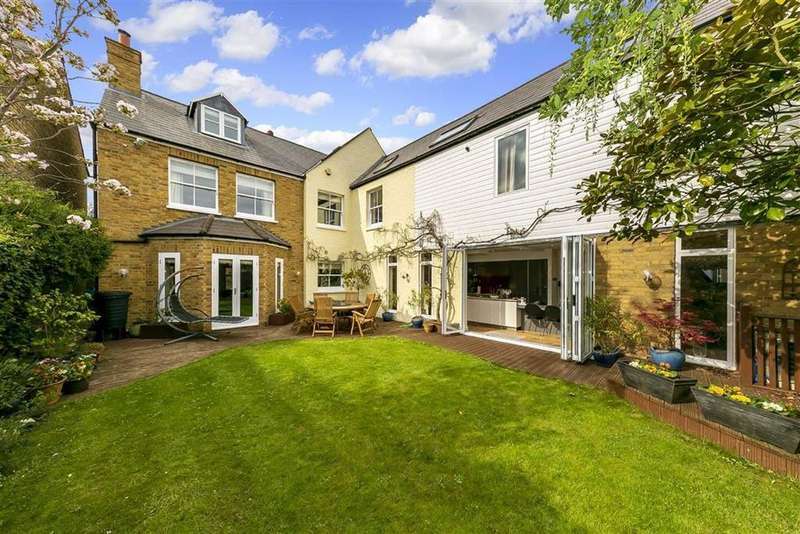 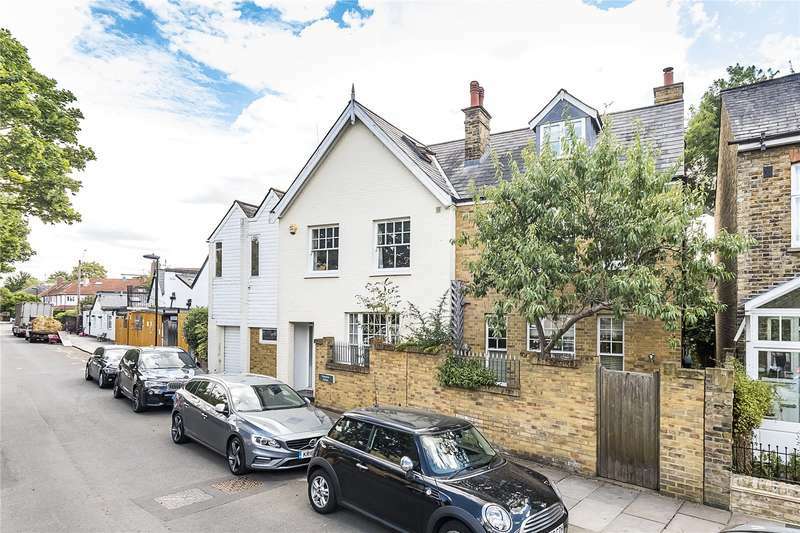 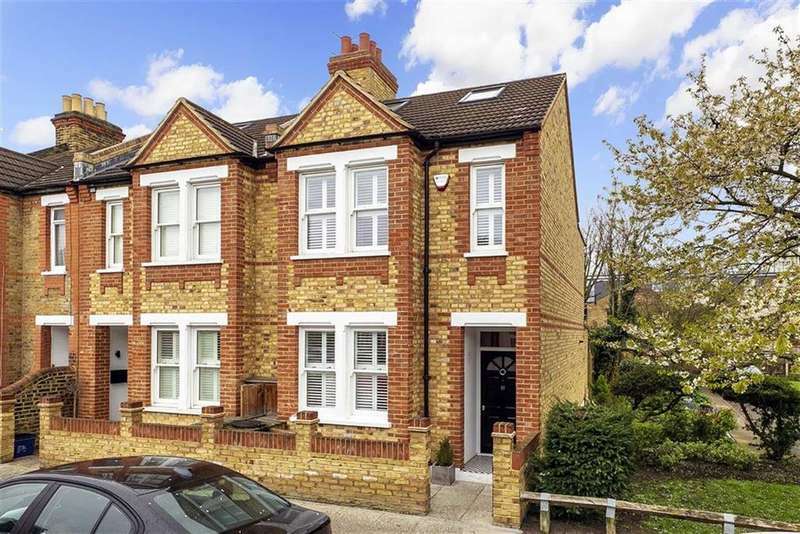 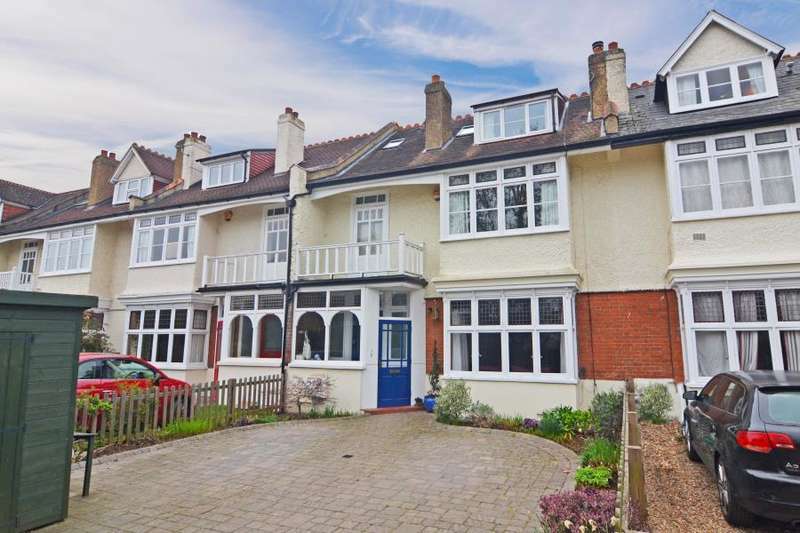 A substantial and deceptively spacious detached family house, which provides over 4,600 sq. 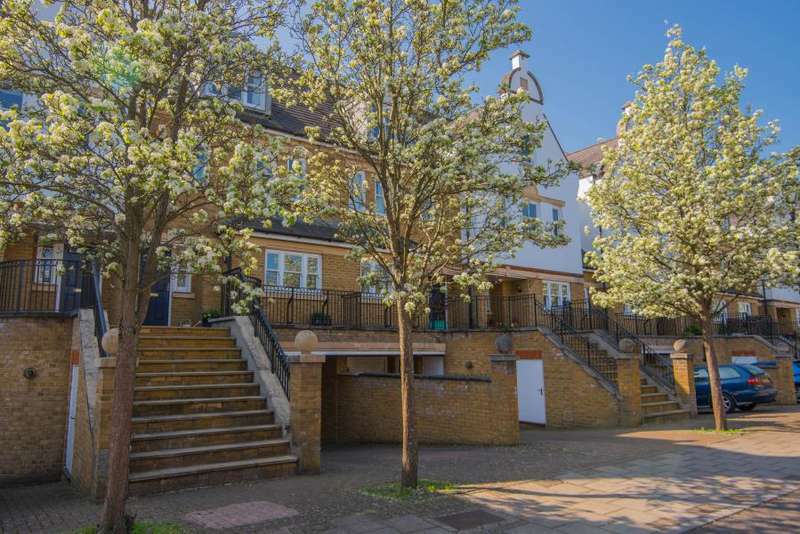 ft of accommodation over three floors. 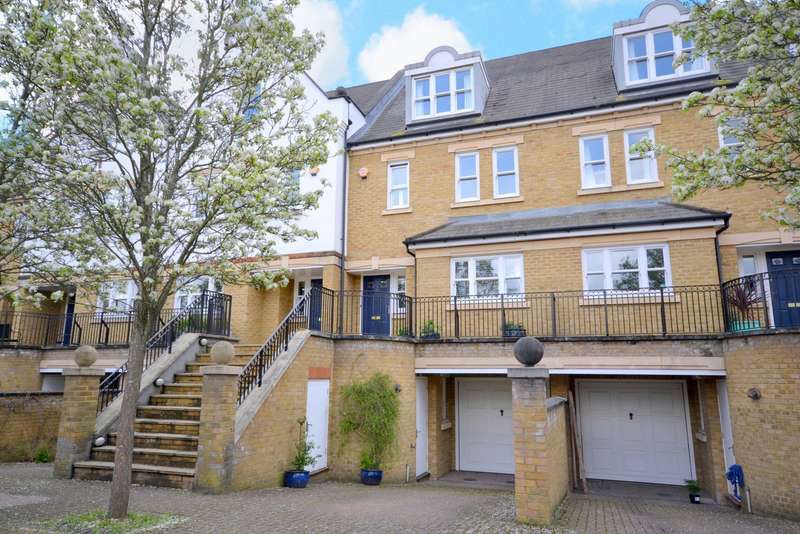 A very spacious five bedroom, three bathroom modern townhouse located in the most peaceful of settings within 32 acres of landscaped communal gardens.